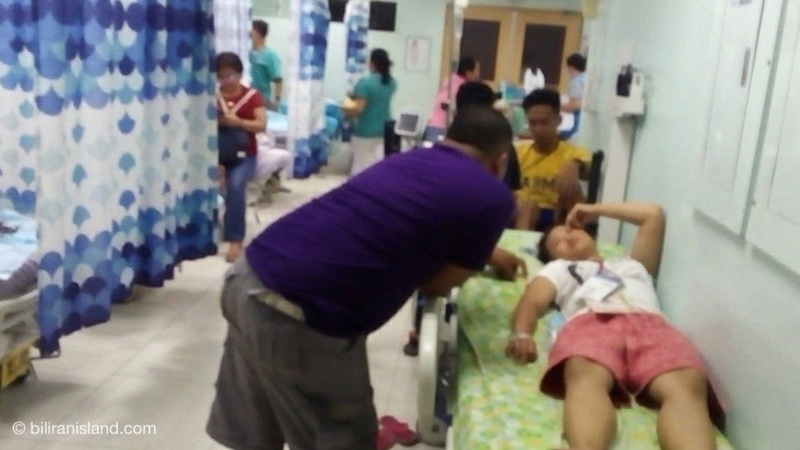 ORMOC CITY, LEYTE – 66 delegates from the Biliran division were brought to hospitals in Ormoc City last night, Apr. 6, due to food poisoning. The Delegates to this year’s Eastern Visayas Regional Athletic Association (EVRAA) Meet in Ormoc City. 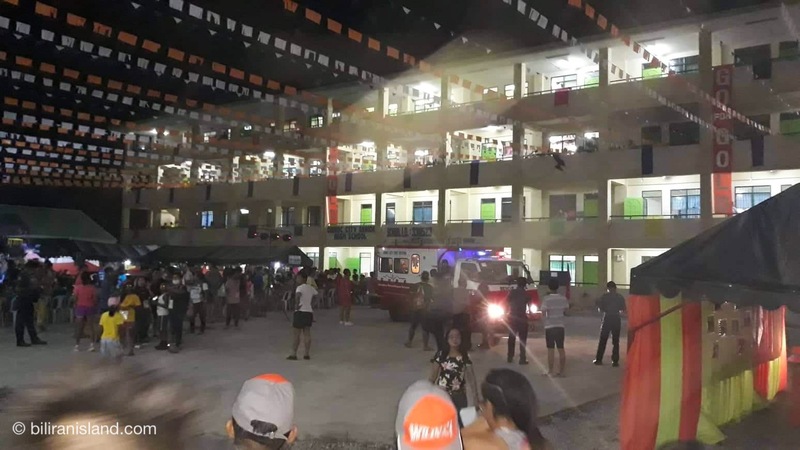 Initial report said the delegation of Biliran were billeted at New Ormoc City National High School. As of 6:55 PM, the Biliran Medical Team reported cases of abdominal pain, nausea, vomiting, and dizziness. 20 victims were brought to Ospa Farmers Medical Center, 30 to the Ormoc District Hospital, and 16 to Ormoc Doctors’ Hospital. As of 12:48 AM, 55 athletes have been released back to their billeting quarters, according to Ryan Japay, Information Officer-Designate of DepEd-Biliran. The Biliran group includes a variety of caterers. The Ormoc City Health Office is investigating the incident.